There is no perfect time to do the organization and getting things new in your home office. If you want a high level of productivity, then you need to pay significant attention to this post. There are home office décor tips you can use in improving the productivity of your home office. 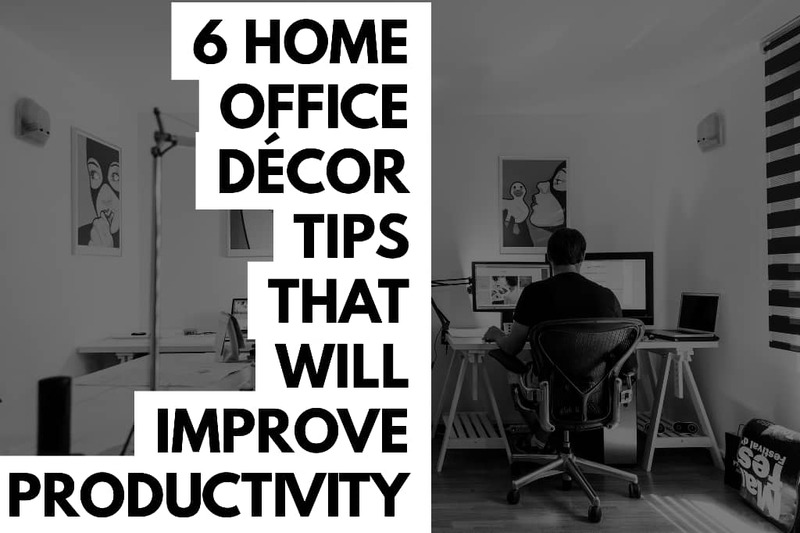 There are home décor tips that will enhance your productivity at work thereby giving you a feel of energy, motivation, enthusiasm, and inspiration in keeping up with your day-to-day office tasks. A beautiful thing about these tips that you can easily apply them to all sizes of office – big, medium or small offices. I want to share with nine tested and trusted that would help in improving productivity. You can quickly get an exceptional level of distraction in your home office when there is too much cluttering up of things. You might have the temptation to use the time for office work in tidying up your office. It becomes crazy when you have to spend precious time in stacking up files and packages everywhere. You also face the risk of having an overwhelming feeling and stress than you can imagine when you allow clutter in your office. You can de-clutter your office by building and installing built-ins that will help in creating a beautiful area where you can display your things and have enough space to do other things. You can have a well-designed and straightforward system where you can you can keep your files and other documents such as receipts, invoices, and contracts. If you are a person that does not like to display much of your assets to visitors, you can hide your office objects such as your printer, scanner, and other office supplies. With these arrangements, you will have a top-notch level of organization in your office space, and you also get a stable organization in your thoughts. …..Ensure you always keep your office in a state of simplicity. You don’t have to stack your home office with furniture alone. ……Do not make it drab. You can play with colors to improve productivity. You can brighten your day during the working hours with the application of the impact of colors in your home office. For example, my orange colored chairs and pink carpet help in brightening my office room and also to give me a joyful mood while working. In improving productivity, color combination and usage plays a significant role. Get beautiful objects around yourself. It will help in giving you a happy, lively mood and also making your workday inspiring. At no time should you run away from, colors? They are a great way by which you can improve the productivity of your home office. You can create a small space for privacy in your office which you can quickly close off when you don’t need it. But in creating a sense of privacy for yourself, ensure you don’t close yourself off from the beauties and benefits of nature. I strongly recommend you go with French doors as you can maintain privacy with them without necessarily close off yourself to life. You will get to feel the natural light that comes in from the area of your dining room and the benefits of openness it brings to you. Even if your office space is a small one, you can still achieve the coziness of a big office by making use of the right window and glass doors as they can make it feel more significant than it is. Natural light is essential in improving the level of productivity you can get from home office. Irrespective of the size and nature of your office, you can do without natural lights as they help in illumination. Make lighting a priority in your office. Ensure you install lights into your built-ins installations so that you can get maximum lighting. Go with aesthetically pleasing lighting objects. The chandelier is a good example. It can tie the room together in a nice manner, thereby adding overhead lighting for you. It should be one of your favorite lighting objects in your home office. In choosing bulbs, it is ideal you go with bright white bulbs as they can make a vast difference in reserving your daily energy. Fill your home office with lots of inspiration and motivation…. Get yourself books that will motivate and keep you going all throughout the day. Inspiration can increase your level of productivity. There are some ti8mes when you feel demoralized or overwhelmed. At such moments, you best you can do to improve your productivity level is to take a break and go into a short session of flipping through a book or a magazine so that you can get a boost in your creativity and productivity. This tip has proven to work significantly in lives of many individuals. I have had cases in my life where I picked inspiration from the literary works with which I surround myself. Whenever you feel there is a loss of inspiration in your and a crippling of your productivity level, you can take a pause and dive into moments of reading where you will have a resuscitation towards your productivity. It will help in no great measure. There is a key to stimulation all through the day in your home office. …..Do not neglect any of your senses. Pay essential attention to the type of scents that fuzz out of your office. Fragrances have significant effects on individuals’ mood. For instance, peppermint can help in energizing and refreshing you while assisting with your concentration. Citrusy scents are also potent in lifting the stress off you in your daily home office duties. Essential oil diffusers are also great as they ensure that there is strength in your scent game. Where there is no inspiration in your daily work, you quickly lose focus in continuing with the same job. In some cases, you end up living a shortchanged life. It becomes very difficult to give out your best in your work. You might even forget so soon the objective of your working hard. Whenever you feel uninspired, a way to come out of it is to get some inspiration into your system. You can get or even craft small pieces of artworks containing inspirational messages. Get your best motivational messages and quotes close to you so that you can get a high level of enthusiasm to continue with your work when discouragement sets in. ….You can give this tip a try and see the enormous impact it will have on you. There will be a significant level of improvement in your productivity at work. It has worked for several individuals in different fields of work. It will also work for you. With the effect of technology, there are various ranges of photographs, graphics, images, photos, prints and styles you can choose from that will drive impact to your life at different times. As a human being with love for nature, you can easily from not having enough feel or touch with nature in our daily work schedule. …..As big this problem might be, it is easy to solve. You can get a touch and feel of nature in your home office by the simple use of natural objects. A good example is the use of greenery in your home office. Adding such to your office will help to bring out the beauty in it and bringing good vibes to you that will improve on your productivity level. Also, it can lead to the purification of air in your home office while leaving you with the options to creatively customize the interiors of your home office with beautiful vases and pots while enhancing it. The use of pretty storage boxes to de-clutter your office is a straightforward tip for improving productivity at work that many fail to consider. They ignore it for its simplicity and go with other difficult, yet impracticable ideas. A cluttered office will zap all energy from you, thereby rendering you to be unproductive in your daily work assignments. It is essential you have a storage place for all your items from the smallest to the biggest. You can make use of storage boxes to keep things like papers, pens, files, etc. You shouldn’t leave other petty items as it will help in quickly giving your home office a reasonable level of organization and ease in working within keeping and working with those items. 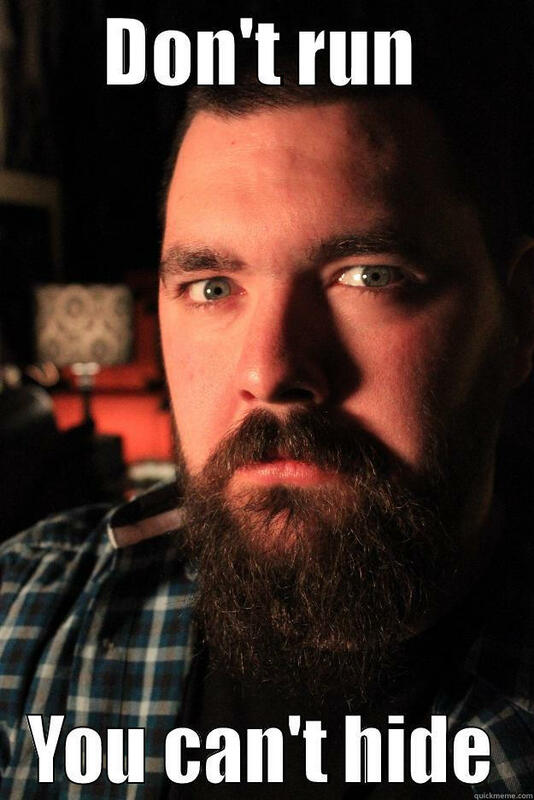 If you want a simple and easy way to improve productivity, don’t neglect this tip. It looks simple yet powerful to bring great improvement in your productivity level. Tips on renting a hostel apartment in the university.